MLA College and IMarEST will be present at the Crew Connect Global Conference & Exhibition that will be held in Philippines at the Manila Marriott Hotel on 15 - 16 November 2016 and we'de been offered free pass entries to the conference that are available for our community of seafarers. So if you are interested in attending the conference, please email joanna.crisan@knect365.com for requesting a free conference pass. 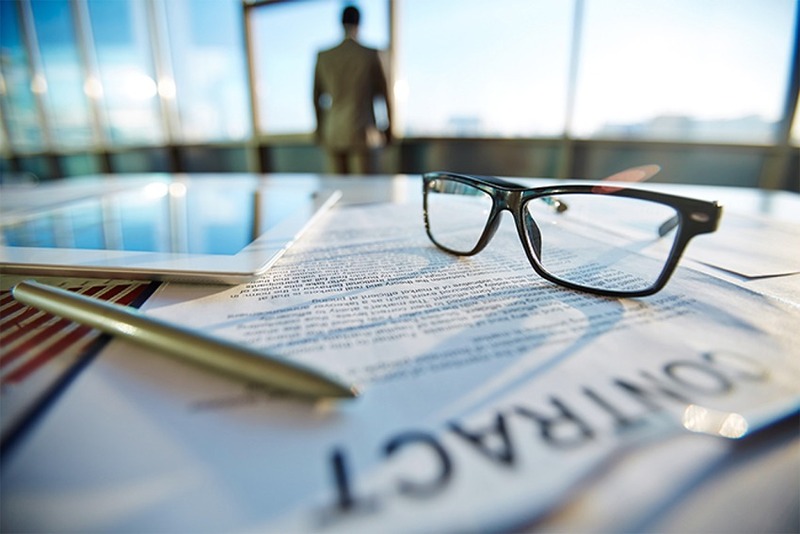 Do you want to work with our friendly team as an Associate Lecturer on a contract basis and offer your input as a subject matter expert? If you are thinking 'Yes', visit our Job Vacancies page for more information. We are very excited to announce the rebrand of the Marine Learning Alliance which will now be known as MLA College. The rebranding exercise marks an important and exciting milestone for the MLA. 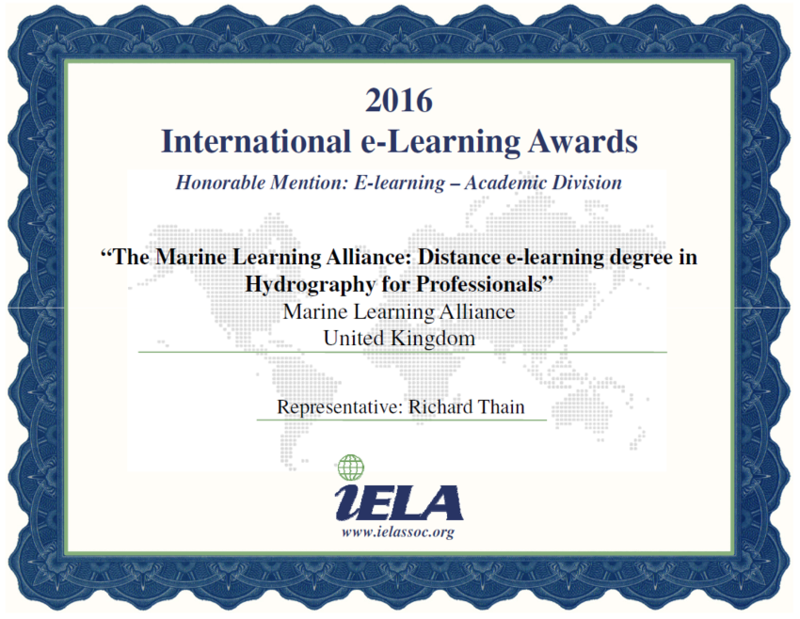 We are delighted to announce that our distance e-learning degree in Hydrography for Professionals has been awarded an Honorable Mention in the International e-Learning Awards by the International E-Learning Association (IELA).